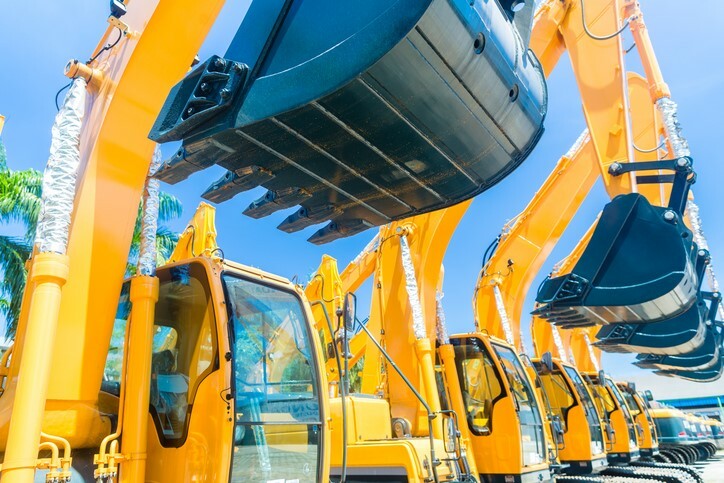 Construction site theft is big business, estimates of the cost of theft of construction equipment vary from about $300 million to $1 billion, with most estimates in the range of $400 million, according to the National Equipment Register’s 2016 Theft Report. Targets of theft range from lumber and scrap metal, to high-dollar excavators and cranes. Some of the theft is the result of opportunity — a gate left unlocked, or keys left in a skid loader. Another theft is the result of organized gangs targeting construction equipment for overseas shipment, LoJack reports. On top of the cost of property losses, theft impacts construction projects with delays, downtime for skilled equipment operators, increased insurance premiums and even cancellation of insurance in some cases. Given the broad range of risks and perpetrators, construction site theft may be seen as a cost of doing business. But it doesn’t have to be that way. A robust construction site security strategy, based on the latest techniques and technology, can reduce losses on residential and commercial construction sites and stop thieves in their tracks. Because of its high resale value, equipment is among the most targeted property on construction sites. Equipment theft happens most often in locations where construction activity is booming. Vehicles can be secured through a variety of methods. Strict access management of keys is a simple method for vehicles that have them. Smaller towable equipment such as compressors, generators and light plants can be secured with locked chains or surrounded by larger equipment or barriers. Locator technology such as GPS or LoJack can track and recover equipment. These solutions are typically used on high-cost machines that justify the investment. Storing equipment and vehicles in an area monitored by 24×7 video surveillance can alert virtual guards to the situation that can use live video streaming and two-way audio to deter thieves, or even summon a rapid law enforcement response. 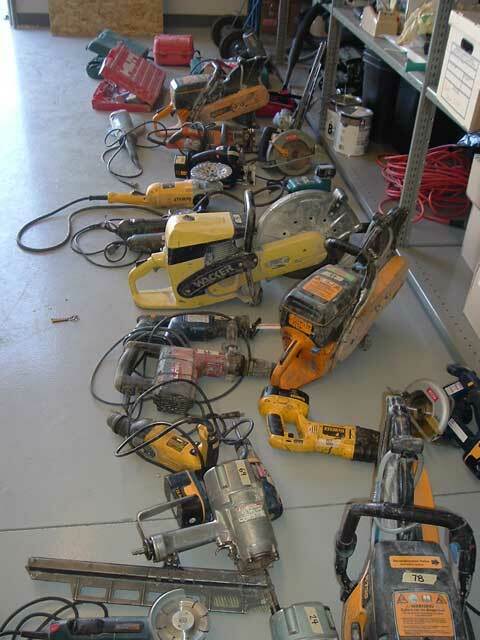 Hand tools and small power tools are often targets of opportunity for quick resale. One simple, yet effective, preventative step for preventing tool theft is designating someone to track tool usage and inventory. This lets everyone on the job site know that someone is paying attention. Tools also can be fitted with barcodes or microchips for inventory management, allowing staff to check them in and out for use each day. It could become part of a supervisor’s duties to monitor tool use and the process, incentivized by connecting it to their performance and as a determining factor their compensation or bonus structure. Coordinating delivery and installation schedules is an easy, low-cost way to prevent theft. Working with suppliers and subcontractors, make sure untraceable items, such as appliances, doors and windows, and building materials, don’t hit the job site until they’re needed. For instance, a group of builders in Charlotte, N.C., worked with local law enforcement to stop a rash of appliance theft from job sites. The builders developed a simple strategy, working with vendors, to ensure the appliances were delivered only after the homes could be locked. When possible, materials should be kept in locked storage units or staged in a laydown yard that has its own layer of security. Keeping materials in an area known to be monitored by security cameras is an easy way to reduce crimes of opportunity. 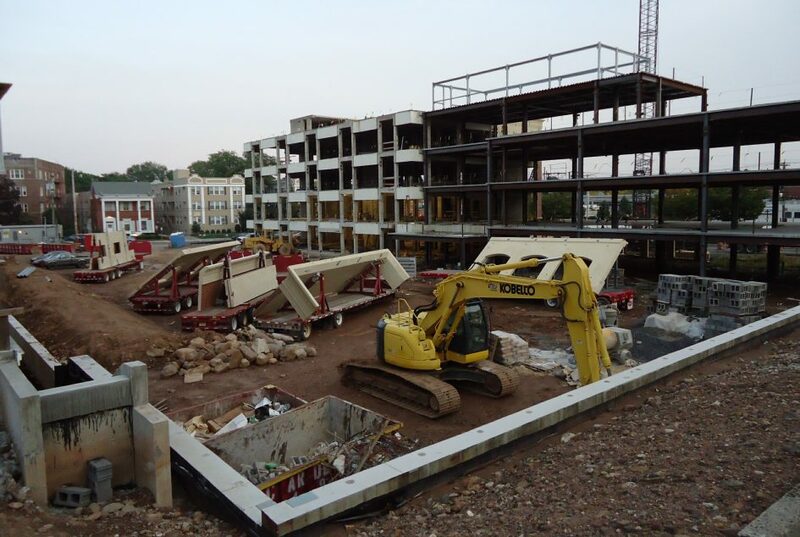 The best defense to prevent construction site theft is a multi-layered approach. Start with perimeter security with fencing and gates. Access control may be managed through on-site guards via ID cards or using virtual guards via remote video surveillance. 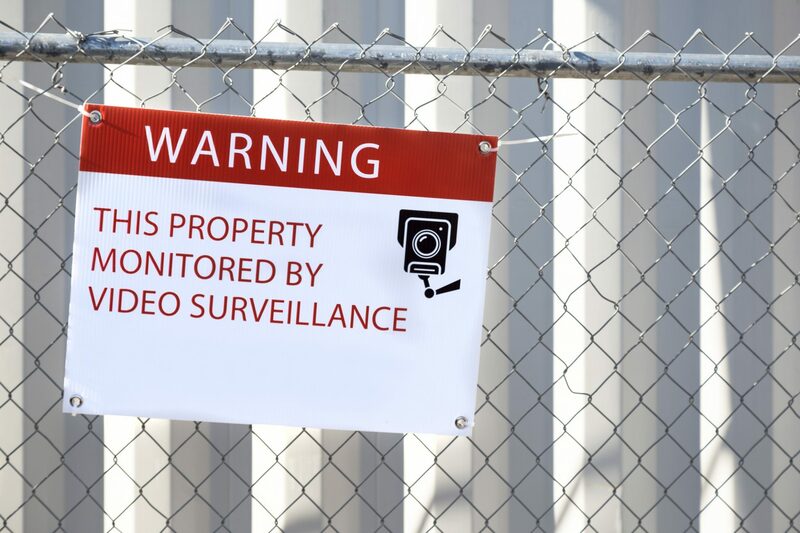 Simple steps such as prominently displayed signage that the site is under 24×7 video surveillance can reduce the crimes of opportunity. Lighting is another basic move — portable lighting units can illuminate areas where equipment and material are kept, deterring thieves and giving video cameras a better view. Video surveillance is critical. For construction sites, mobile surveillance units using mobile security cameras are an ideal solution for temporary use. MSUs can be moved as the construction site transforms throughout the project. For more extensive sites, designate areas to park vehicles and store equipment and materials, and target those locations with video surveillance. The video surveillance can be supplemented with motion detectors and audio analytics to alert on-site or virtual guards to potential intrusions or emergencies. To learn more about the latest in security technology, download our latest eBook, ‘The Complete Guide to Securing Your Construction Site: A Layered Approach’.